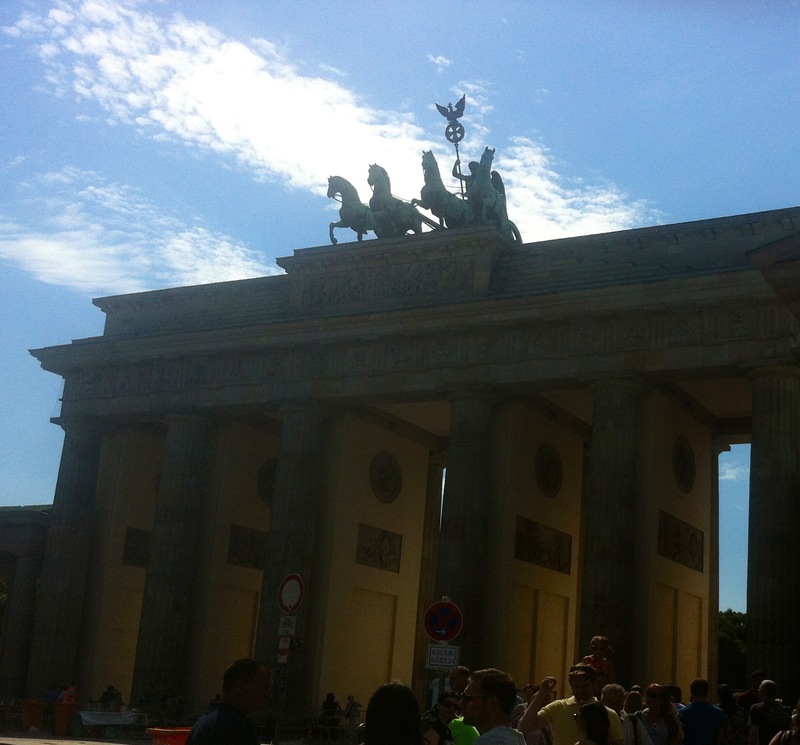 It was my first ever trip to Germany last August when I visited Berlin for a long weekend. 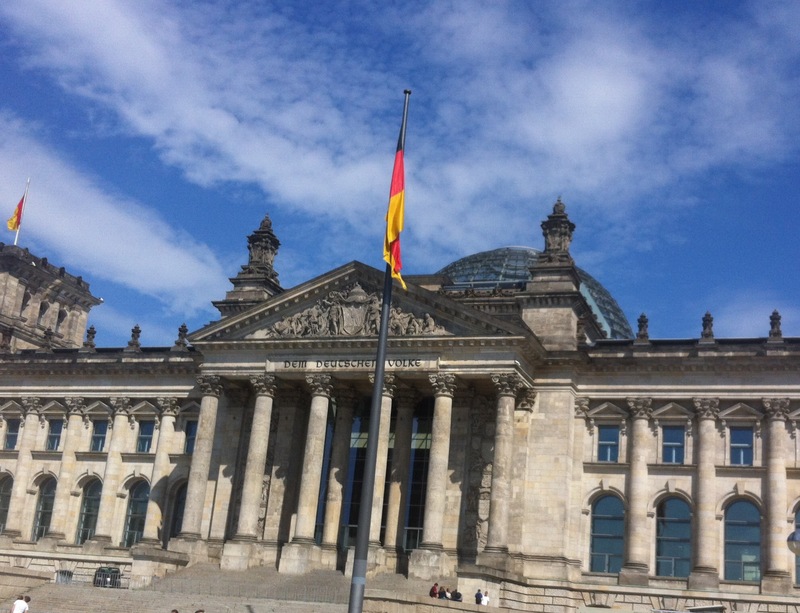 After speaking with a number of non-Berliner Germans whilst over there, it became clear that Berlin is uniquely different from other parts of the country, in relation to its open minded and liberal way of life. This makes it even harder to imagine that it was only a little over 25 years ago that the Berlin Wall came down. 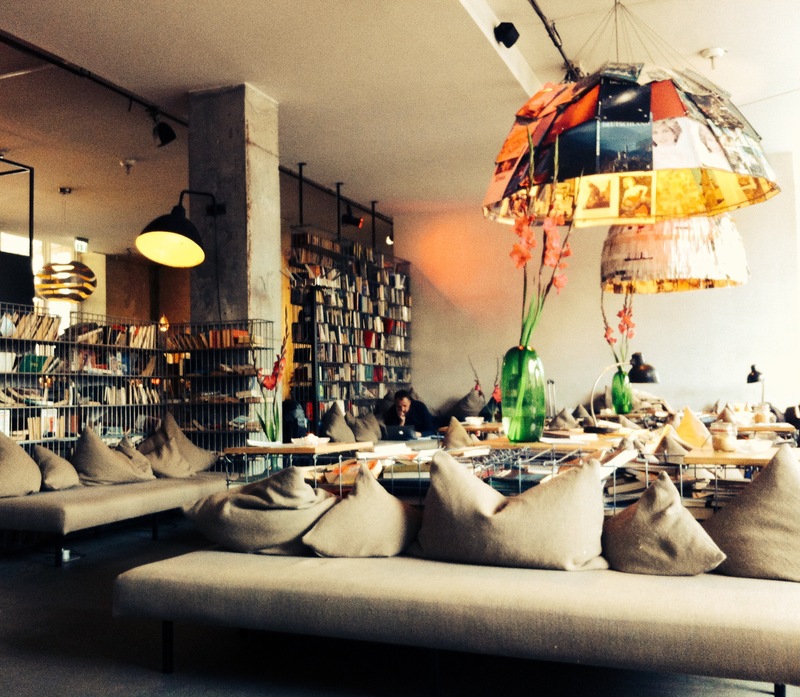 The Michelberger Hotel: The Michelberger, in the Friedrichshain district of the city, was to be our base for our time in Berlin. The hotel is definitely one of the coolest I’ve ever stayed in, with The Big Leboskey playing on a 24 hour loop, and possibly one of the best Breakfasts I’ve ever had! 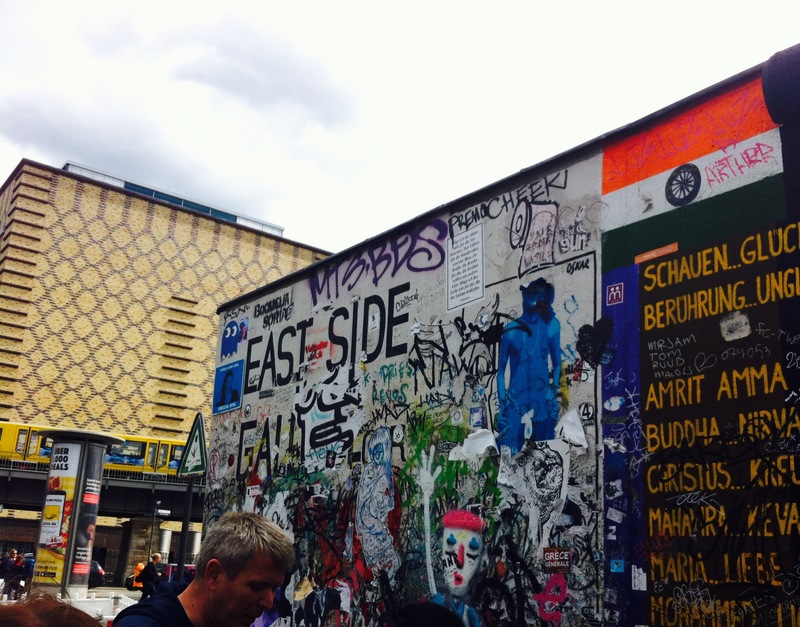 East Side Gallery: On our second day, we headed down to the East Side Gallery, which was just a few minutes walk from our hotel. 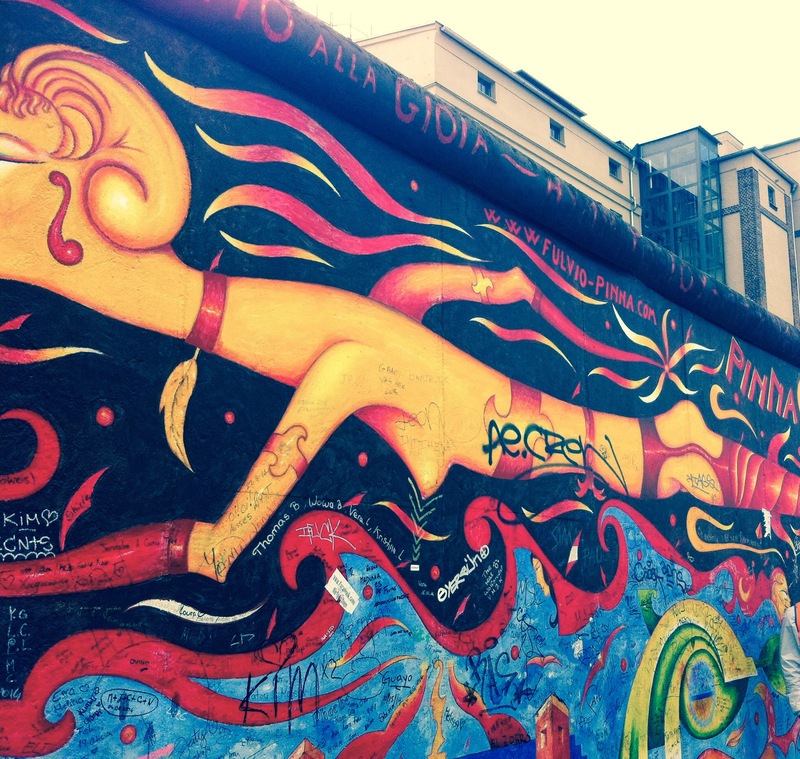 The gallery is a 1km section of the old Berlin wall, consisting of 105 paintings by artists from all over the world. 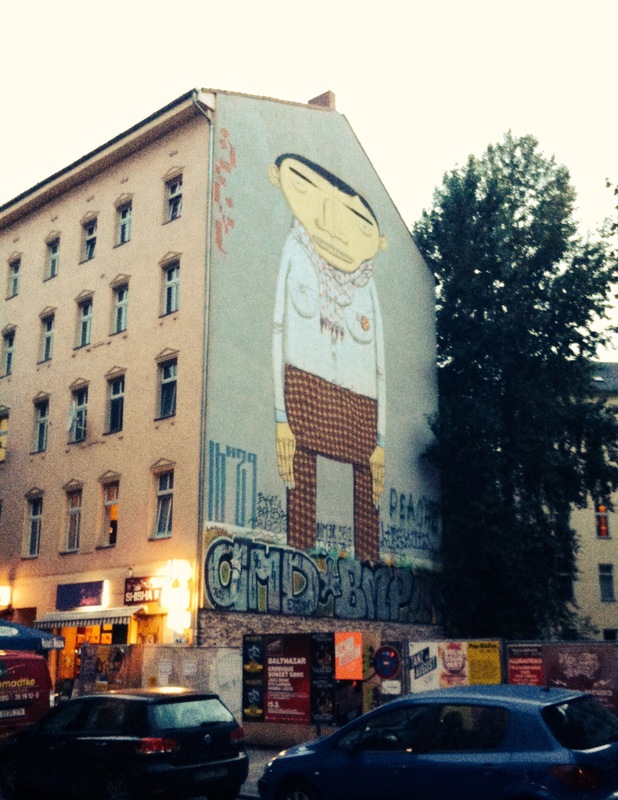 Painted in 1990 on the east side of the wall, the gallery is seen as an international memorial of freedom. ‘Cool & Edgy’ Kreuzberg: After the East Side Gallery, we walked over the Oberbaun bridge, and spent the rest of the day in Kreuzberg, visiting the little independent art, records & clothes shops, cafes and bars. 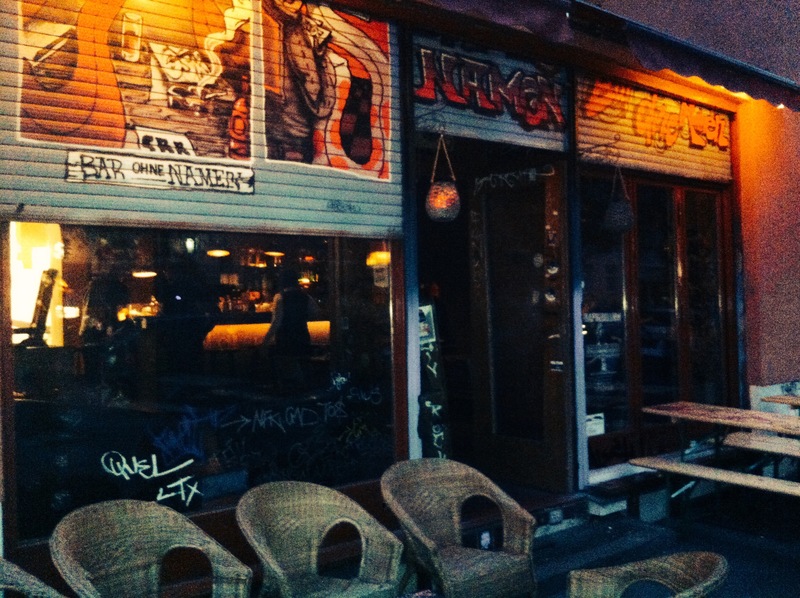 Kreuzberg is a cool & edgy part of the city. 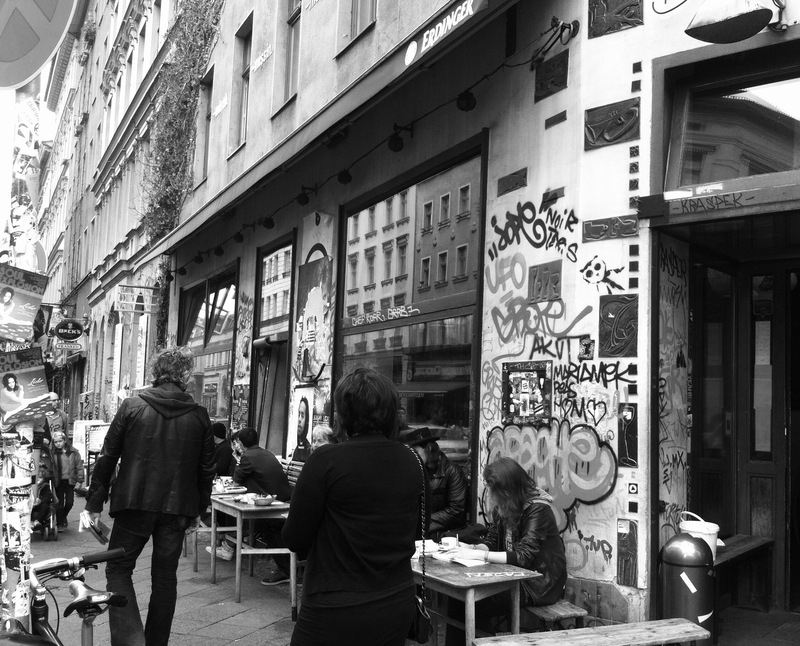 Historically a poor and isolated area of West Berlin, it was home to Berlins punk and rock movement of the 1970’s. The Turkish influence is also evident here in the type of food on offer, mainly due to the mass Turkish immigration of the 1960’s and 1970’s. 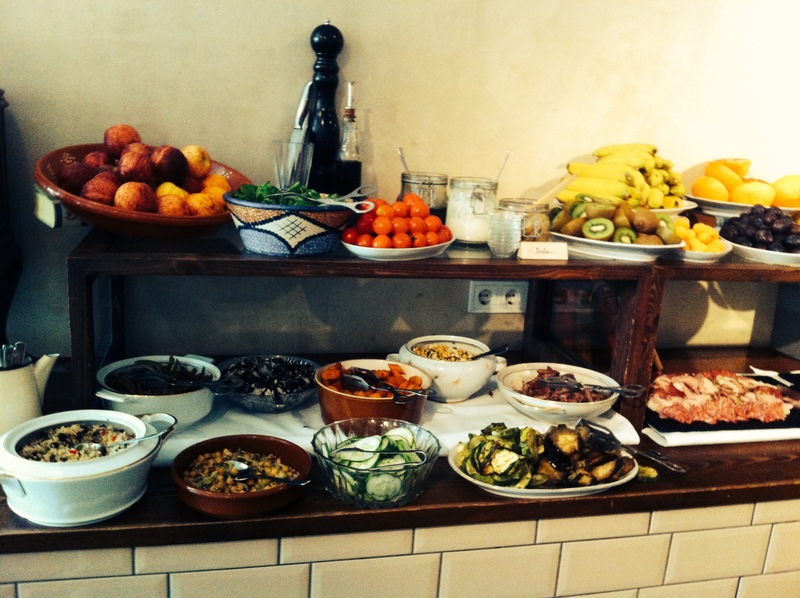 We had a mezze for lunch, with lamb kebabs, humous and pitta, outside a quirky little cafe. We decided to check out a few of the local bars, it had gone midday after all! The first one we came across was the Bull Bar on Wrangelstrause. The Bull was a rock dive bar, it was small, but local and friendly. 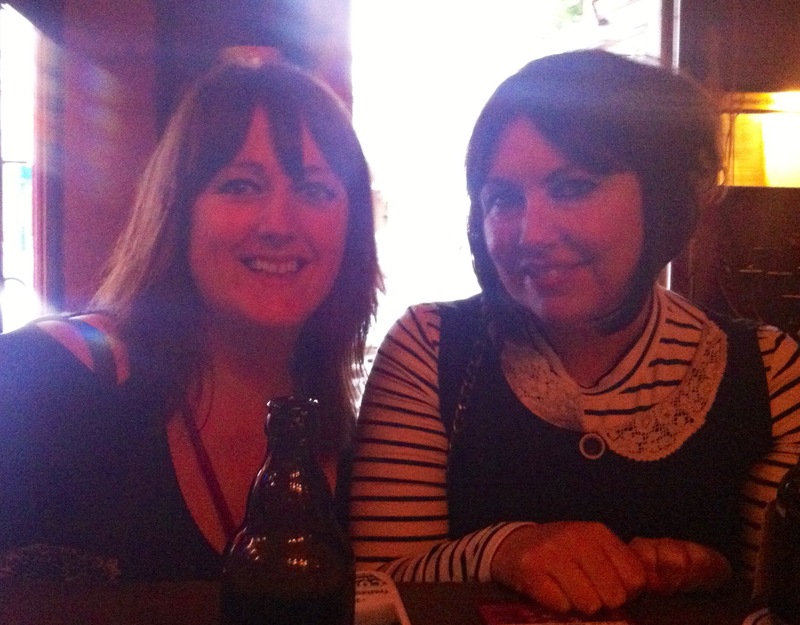 We sat at the bar and soon got talking to the bar maid and locals. Several beers and hours later we went to pay the bill and were suprised when the bill came to around £8 each! Top tip, drink what the locals drink and you won’t go far wrong! 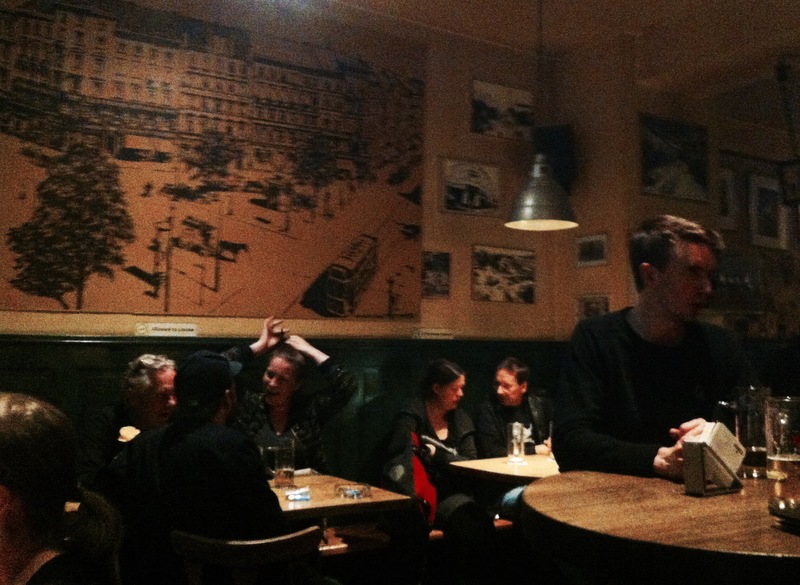 That evening we ended up in the SO36 club, on the advice of the barmaid from the Bull Bar. 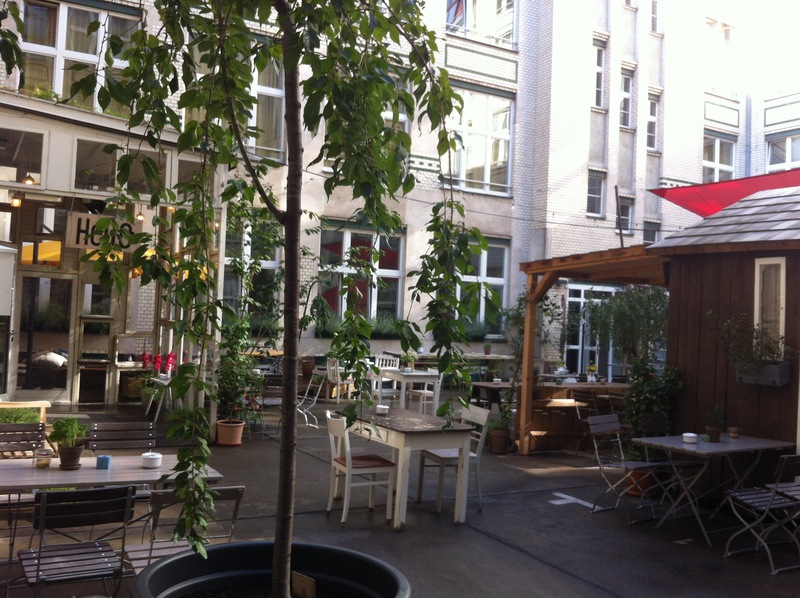 The club is in the Orianienstrasse area of Kreuzberg, and has been going for over 40 years! We randomly witnessed DJs ‘playing off’ against each other. The music played varied from R&B to Techno and Rock. It made for an interesting night! The David Bowie Tour: I’m not usually someone who takes part in tours, I find them too ‘touristy’ and prefer doing my own thing. 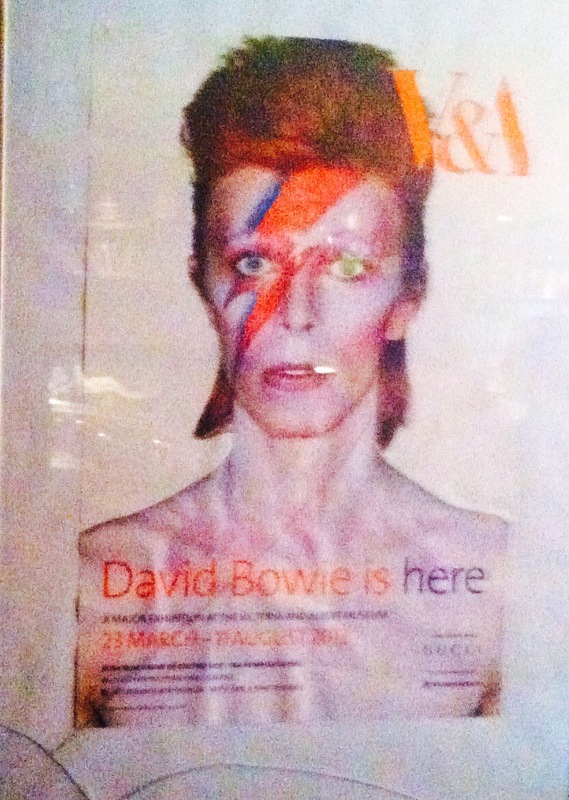 However, the David Bowie Tour just sounded a really cool and different tour to do. Although I’m not a big Bowie fan, I do like some of his music, and appreciate the immense influence he’s had on the world. Phillipe was our guide, and his love and passion for Bowie along with his great story telling, made the tour one of the highlights of the trip. We started off the tour stopping outside Hansa Studios where Bowie recorded numerous albums, then onto the infamous Brandenberg Gate. We ended up in the Shöneberg district where Bowie shared a flat with Iggy Piop, and had a beer in what was their ‘local’ back in the day. There was one moment on the tour that I was literally moved to tears, when I heard the story behind Bowies 1987 Berlin gig when he sang Heroes. 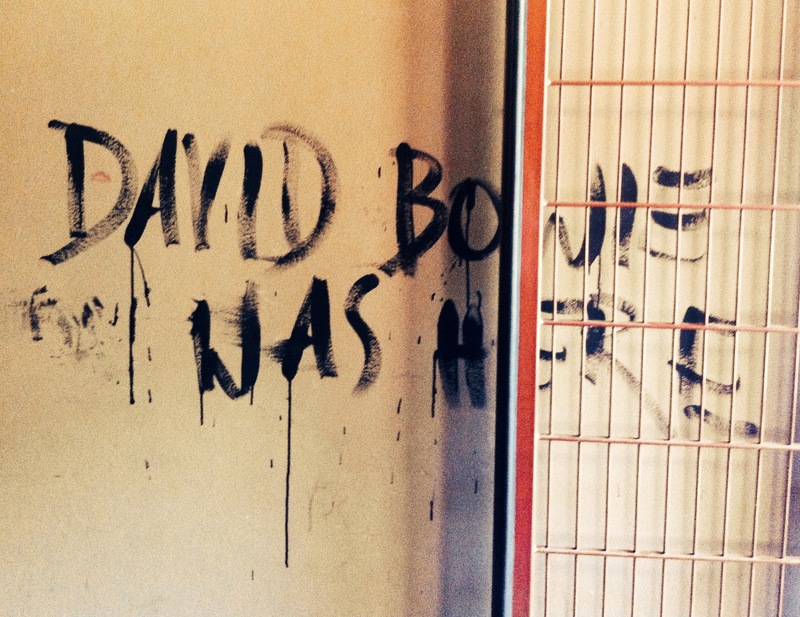 During the song Bowie turned to the nearby wall, where thousands had gathered on the other side (the East side) to hear him play, and he dedicated the song to them. These thousands had risked being killed by just attempting to get near enough to listen. The guards would eventually water hose the crowd away which resulted in rioting, but he gave them their moment. Check Point Charlie: Another worthwhile place to visit in the Check Point Charlie Museum. 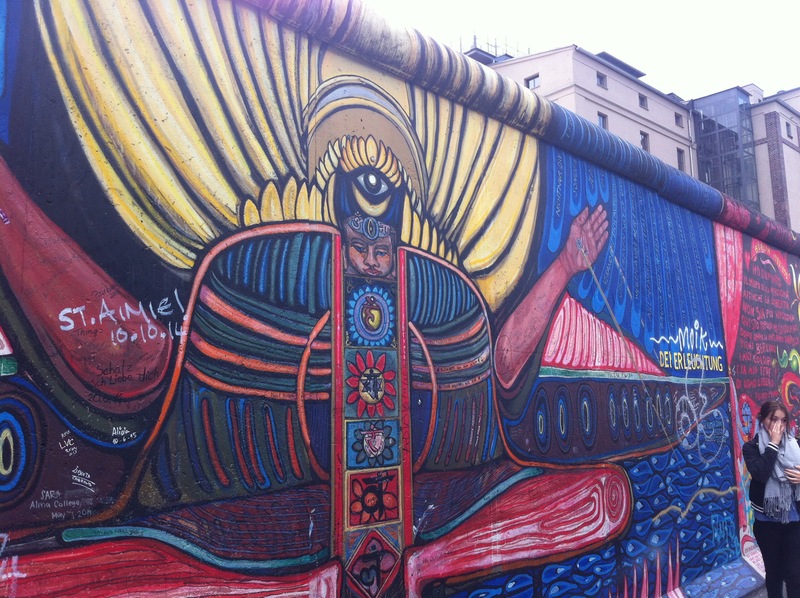 This gives you a real insight of the history of Berlin from before the 1st World War, to the construction of the Berlin Wall, through to modern day Berlin. There were some incredible photographs and stories of brave people trying to get over the wall to the West side, desperate to be reunited with their families. 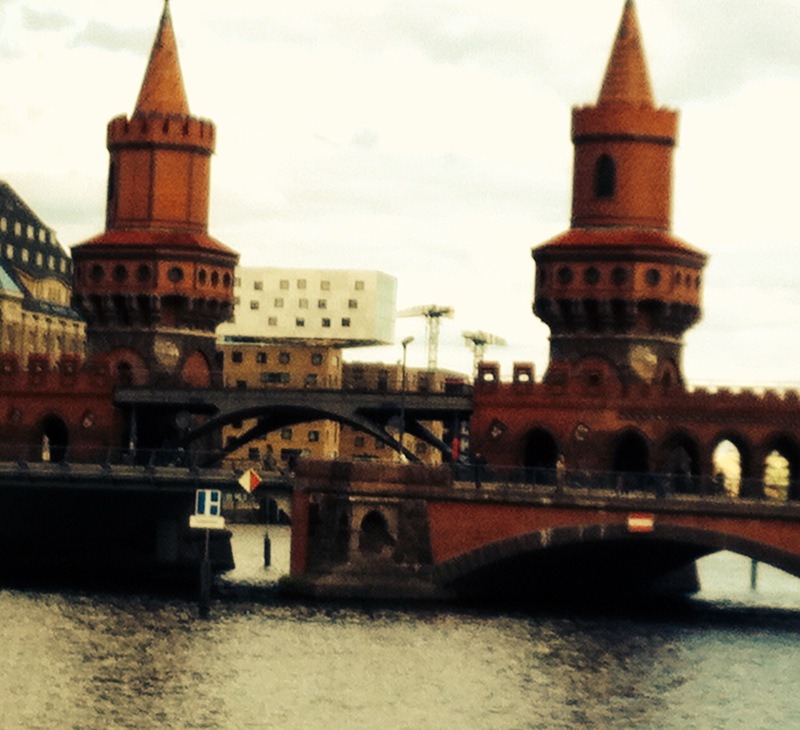 Berlin offers so much to the traveller, it’s packed full of history and culture, if not often of unimaginable horrors. It’s food is diverse from continental European to Turkis, South East Asian, and the traditional German dishes such as the Currywurst (pork sausage with curry sauce), and Hoppelpoppel (A combination of leftover meat, onions, potatoes and eggs). For music lovers, theres pretty much every genre of music on offer, from folk, punk rock, R&B, to metal, techno and house. For you party animals out there some clubs are literally open all weekend! Berlin is also really good for getting around on public transport, with the reliable U-Barn & S-Barn trains for getting around the city on, with links to the airports.